Photos above show various electronic DIY projects from our website, GammaElectronics. Basement waterproofing-- Wet basement and waterproofing, foundations (incl. crack repair), floors, floods and water emergencies. Solutions, DIY, tips and suggestions for selecting professional contractors. Diesel Engines -- Guide to Troubleshooting and Repairing. Industrial Electronics — Electrical/Electronics Information and Resources for Manufacturing and Government Applications. Measurement Testing — Environmental Testing, EMC Testing, Vibration Testing and related areas. 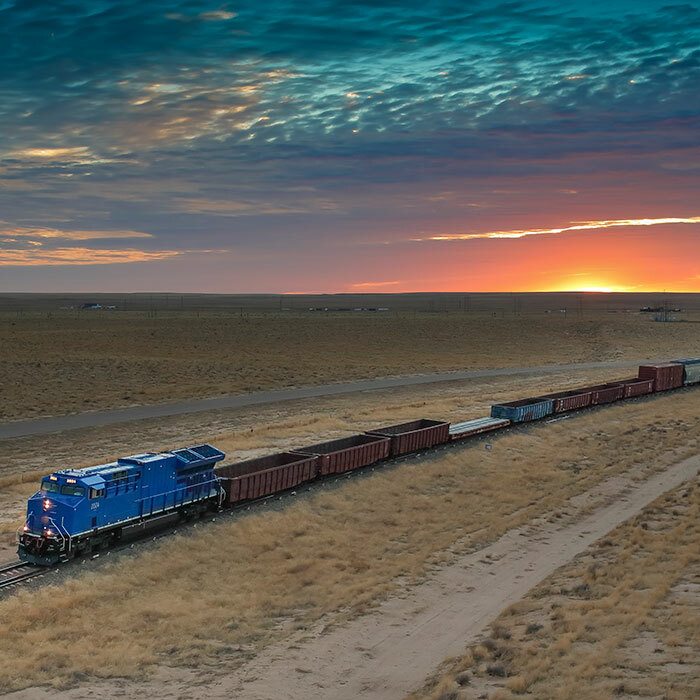 above: GE Transportation's Evolution Series locomotive reliably -- and economically -- traverses long distances while pulling heavy freight. See our Basic Consolidated Rail web site for more info.